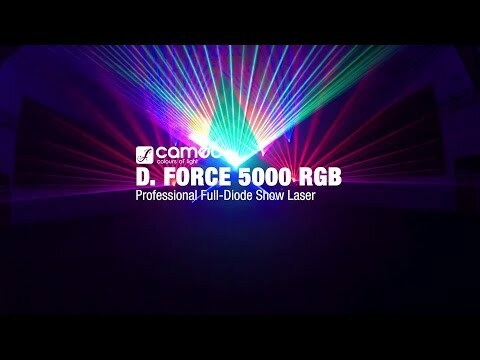 Delivering a massive total output of 5,000 mW, the D.FORCE 5000 RGB creates stunning graphics projections with analogue modulation for up to 16 million colour shades. 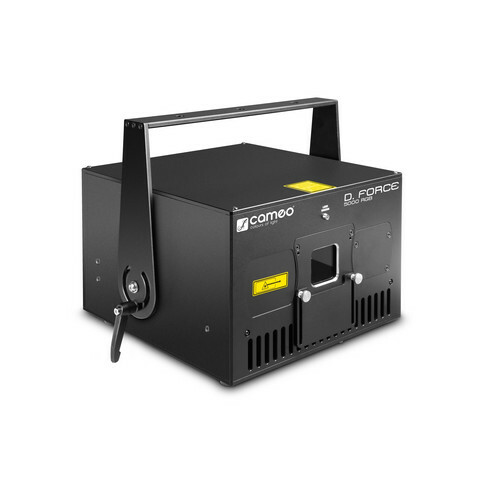 The highly professional diode-only show laser generates a razor-sharp beam with 2 mm diameter and less than 1 mrad divergence, and the use of a 638 nm diode ensures a highly visible, intense red colour. Eliminating the need for servicing, an easily accessible beam alignment system enables the user to quickly perform adjustments if necessary. The D.FORCE 5000 RGB's pure diode design provides an increased life span and much higher efficiency compared to temperature-dependent DPSS laser sources. 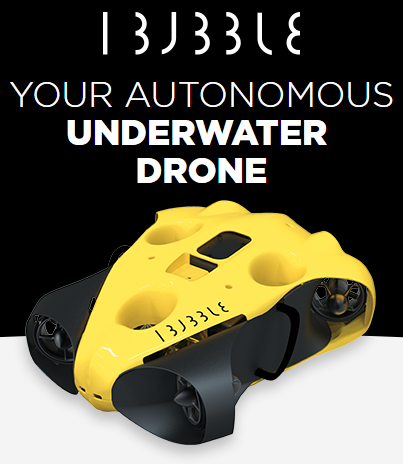 The D.FORCE 5000 RGB features a high-speed 30 Kpps scanner @ 8 degrees ILDA, a wide 50° scan angle and an ILDA interface on 25-pin D-sub connectors for software control. The dust proof dual layer aluminium housing separates the optical components from the power supply and fan to ensure maximum performance while minimizing maintenance. It provides Neutrik powerCON input and output connectors plus a key switch to prevent unauthorized use. For audience safety the D.FORCE 5000 RGB is equipped with a Scan Fail Safety system, and an optional adapter permits the use of Pangolin lenses.